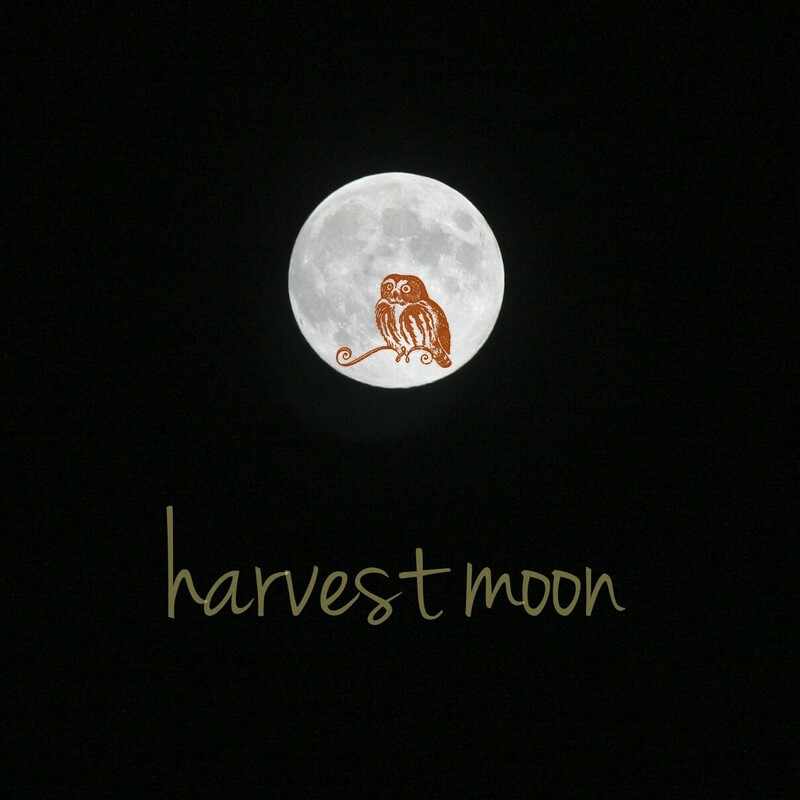 A Harvest Moon is used to describe the full moon that occurs closest to fall's equinox. I enjoy gazing at the moon as much as anyone else, I'm not too excited about the shorter days. it is the shorter days that i look forward too. summer with its looong days tend to cut down on my sleeping time.